The French phrase “à tout à l’heure” means (apologies if I butcher this, I slept through most of my three years of high school French) a brief moment in time, but what’s fascinating about the phrase is that it doesn’t specify if it’s a moment just passed or a moment about to occur. In fact it can be either, but in both cases it is something fleeting. Ahead of us, behind us, rarely do we appreciate the moment we are in. 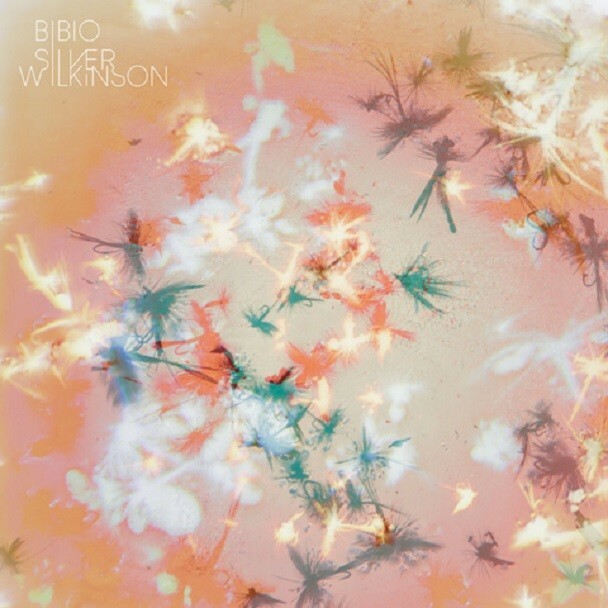 It’s a fitting title then for Bibio’s gorgeous new single from his upcoming album Silver Wilkinson. Recorded during a sunny day in his garden when (he explains in a handwritten note on Facebook) it was “morally wrong to be hidden away in doors.” Bibio’s sudden recording makes instruments of the things around him including garden shears and a watering can; however it feels anything but off-the-cuff. “À tout à l’heure” captures the kind of moments that you want to relive again and again. Listen. Silver Wlkinson is out 5/14 on Warp.